Our clients do great things. We get the assist. 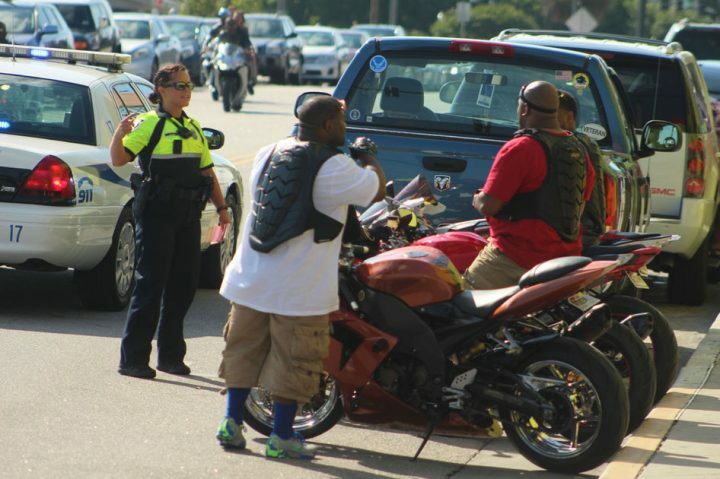 The Myrtle Beach Police Department was busy this Memorial Day Weekend. 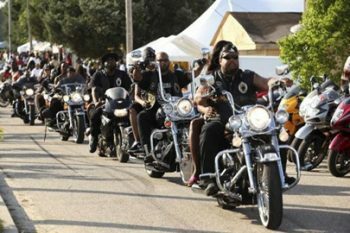 Not only did they have to handle the hordes of visitors who came to the city for the Atlantic Beach Bikefest Rally, they also had to investigate the 8 shooting incidents that took place during a 48 hour time span. According to Myrtle Beach Chief Police Warren Gall, this Memorial Weekend represented the most violent span of days he’s ever experienced as a law enforcement official. 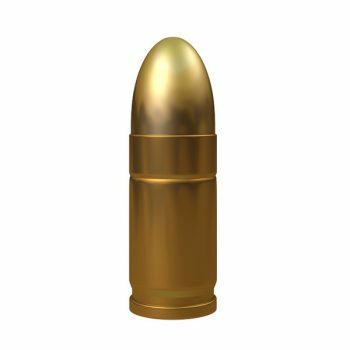 The first reported shooting took place early Saturday morning near 7th Avenue North and Ocean Boul. Officers who were in the area, approached a vehicle that held four people and saw a weapon on the floorboards. The man who claimed ownership of the weapons was arrested and charged with weapons law violations. The next incident occurred on Ocean Boulevard near 7th Avenue North. The victims were a man and a woman. She sustained a bullet wound to the chin, while his shoulder was shot. No suspects were arrested. When the responded to a call about gun shots being fired at Fountainbleau Inn on Flagg Street and 7th Avenue North, officer found a victim who’d been shot in the leg, but were unable to convince the victim to answer any questions that would lead to the arrest of the shooter. A Polynesian Hotel security guard contacted the police after he heard gunshots in one of the hotel rooms. Witnesses provided the police with a description of the alleged shooter who fled the hotel by jumping out a window and onto a first floor awning. When police responded to a report of gunshots on Ocean Boulevard near Sixth Avenue South, they found a single victim who’d been shot multiple times. Three people were reported dead while another one was treated for gunshot wounds following a fight and shooting that took place at Bermuda Sands Motel. Police are looking for two suspects who fled the hotel before the police were able to reach the scene. A call to 606 North Kings Highway involved four people who were the victims of an armed robbery. The final incident took place at 1600 South Ocean Boulevard. The incident involved two individuals who sustained bullet wounds and had to be brought to the hospital for treatment. If you sustained an injury during a crime, visit joeandmartin.com/myrtle-beach/.